New SC ProStart Website has Launched! The NEW SCProStart.com website is now live! 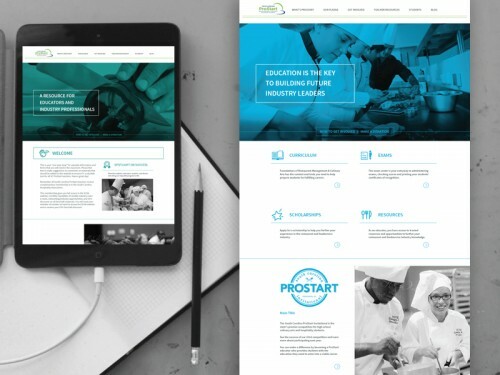 This website was built for educators and industry professionals as a “one stop shop” for valuable information regarding the ProStart program in South Carolina. Please feel free to make suggestions or comments on materials that should be added to this website to ensure it’s a valuable tool for everyone. Easy to read layout with responsive design for easy user experience from all mobile and tablet devices. Program information for industry to get involved. A Blog featuring industry and program news and information.